Add a contemporary style to your home by introducing this fantastic Urban Wall Mirror. 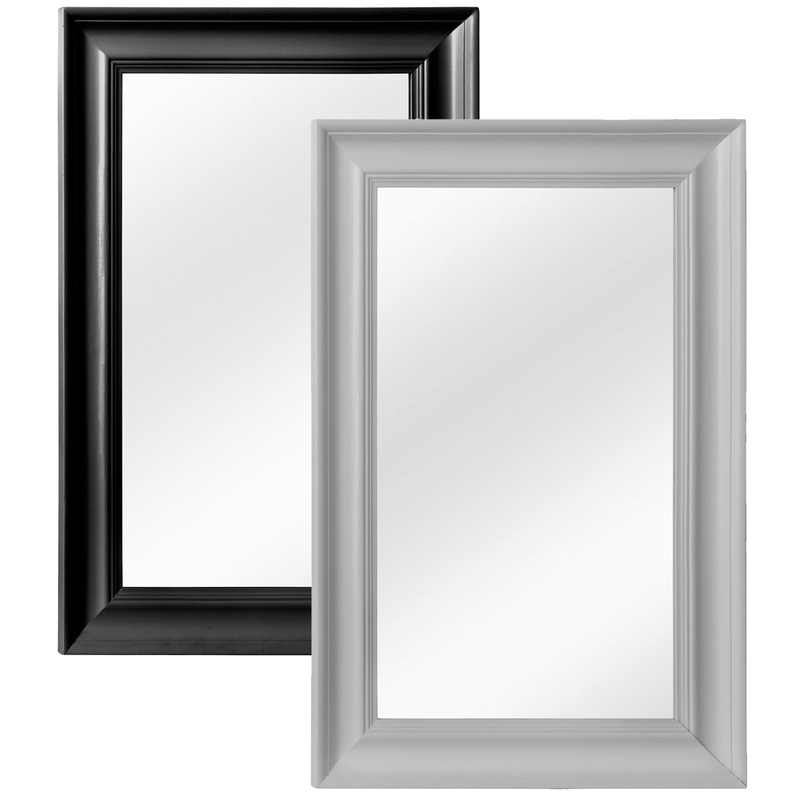 This wall mirror has a gorgeous design which is very minimalist, making it look very modern. The Urban Wall Mirror is created from Fir Wood and Mirrored Glass, and either comes in a homely grey colour or a modern black colour.